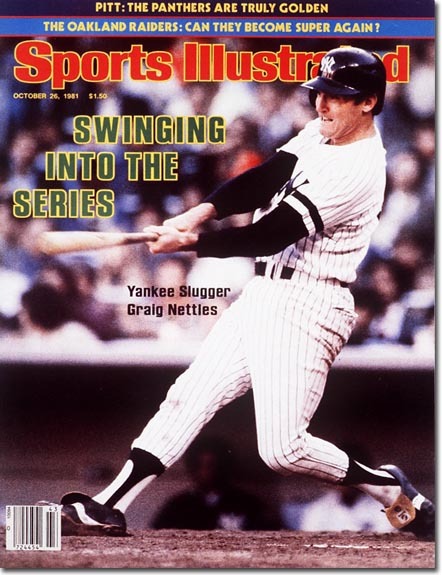 Graig Nettles enjoyed a long, accomplished career for six different teams, but gained most fame during his 11-seasons with the New York Yankees. Besides playing on four pennant winning Bronx Bomber clubs, the six-time All-Star third baseman also gained notoriety for an infamous incident in 1974. After hitting a home run in his first appearance to provide the Yankees 1-0 margin of victory that day, Nettles shattered his bat the next time up. Interestingly, six superballs shot out of the barrel onto the field that were quickly gathered up by Tigers' catcher Bill Freehan. 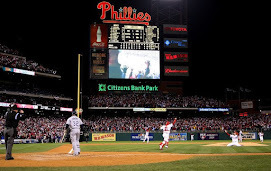 Afterwards, the Yankees slugger claimed that he had no idea the bat was doctored and that it had been given to him by a fan. Apparently his proclaimed innocence influenced baseball executives as Nettles was never suspended for using an illegal bat.